Please join us for this very special concert featuring international acclaimed pianist Oxana Shevchencko playing a range of music from Beethoven to Stravinsky. Oxana Shevchenko is a graduate of the Moscow Tchaikovsky State Conservatory, where she studied with Elena Kuznetsova and Sergey Kuznetsov. 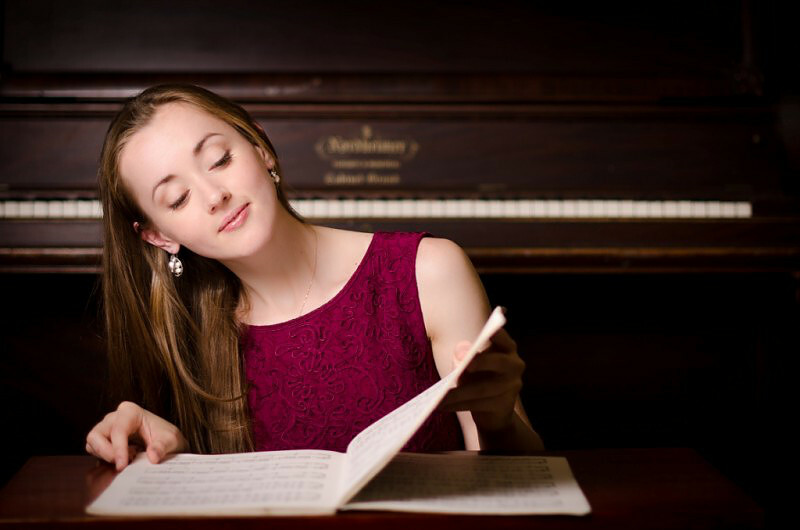 She is currently studying with Benedetto Lupo at the Accademia Nazionale di Santa Cecilia in Rome.